The number of people experiencing mental health issues has continued to grow, with figures hinting at one in three being affected, Social Solidarity Minister Michael Falzon said. He was speaking at a residence in Attard that hosts 10 women with mental health issues. It is the most recent addition to hostels run by Mount Carmel Hospital and the Richmond Foundation, which is celebrating 25 years of service this year. Dr Falzon noted while politicians had reached common ground, they needed to be more innovative and to move faster regarding mental health issues. Earlier, former social policy minister Louis Galea spoke of the struggles with mental health issues that the government faced when building a vision for the sector in the late 1980s and the beginning of 1990s. He recalled neighbours’ scepticism and opposition when Richmond’s Villa Chelsea first opened its doors in Birkirkara in 1996. There had been much progress since, but the road was long, he said, appealing for political consensus, since reform within the sector often spilled from one administration to another. Richmond’s chairman and co-founder Anthony Guillaumier recalled that the foundation was launched at a time when there were no mental health community services in Malta. The Richmond Foundation was established in 1993, with the deed of constitution having been signed by the government and Richmond Fellowship International (UK). The foundation’s first project was set up at Villa Chelsea, which was followed by several other support initiatives, including the home support service and a supportive housing scheme, which these days hosts 61 tenants in 28 apartments. 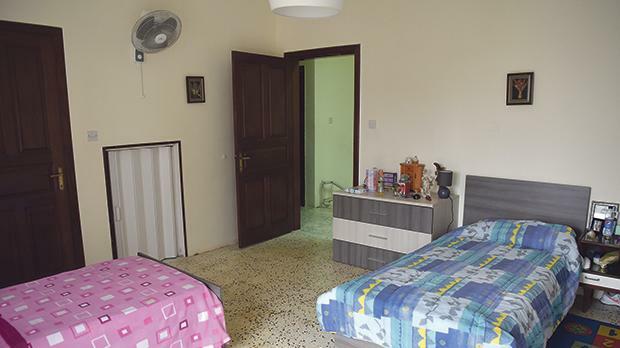 The foundation opened three other hostels within the community for people with mental health issues, including two for men in Paola and Qormi and one for women in Attard. The hostels provide community-based, long-term accommodation and 24-hour care for people who have lived previously at Mount Carmel Hospital. In the coming months, the foundation hopes to set up residential services for youths similar to the ones it provides for children and adults. It will also be moving its KIDs (kids in development) residential services from Żejtun to Ħamrun.